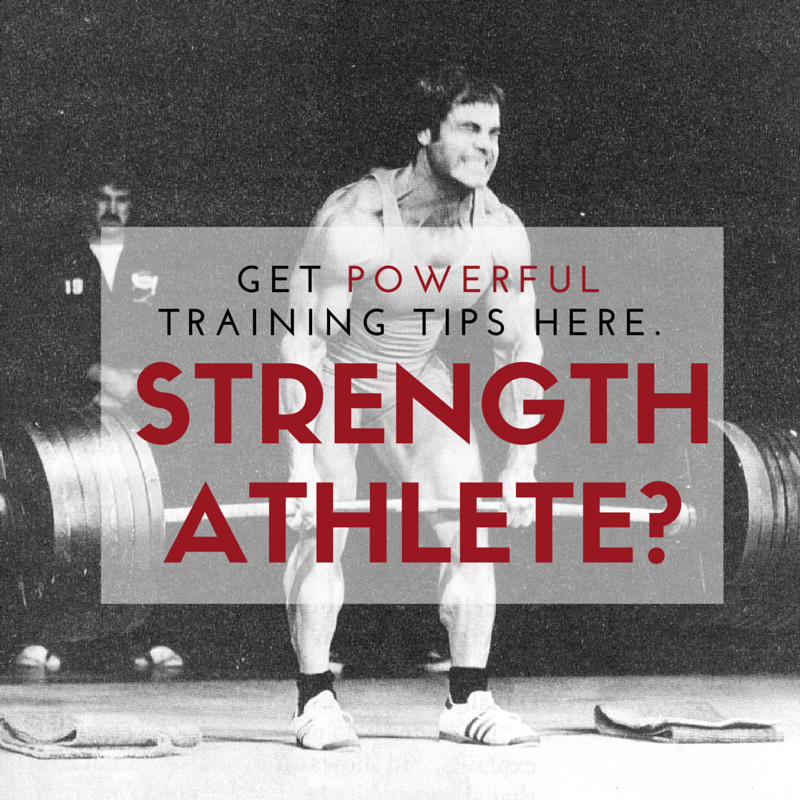 In 2007 I began The Underground Strength Coach Certification. A full weekend of training, learning, coaching, good times and LOTS of work. Through the many years of coaching thousands of athletes from youth to D1, from helping coaches from all around the world, I came to a point where I simply did NOT feel right about a weekend certification. In my heart and my gut instincts, I felt it HAD to be more. In a world where everyone seeks out When will you make this online course, I could not accept this. To become an expert in something, the learning truly never ends. A full immersion is needed to give you the most powerful, life changing experience as well as enough time for me to perform a "brain dump" throughout the entire week. If you're understanding what it means to experience "This is One week to change the rest of Your Life", this is your opportunity! 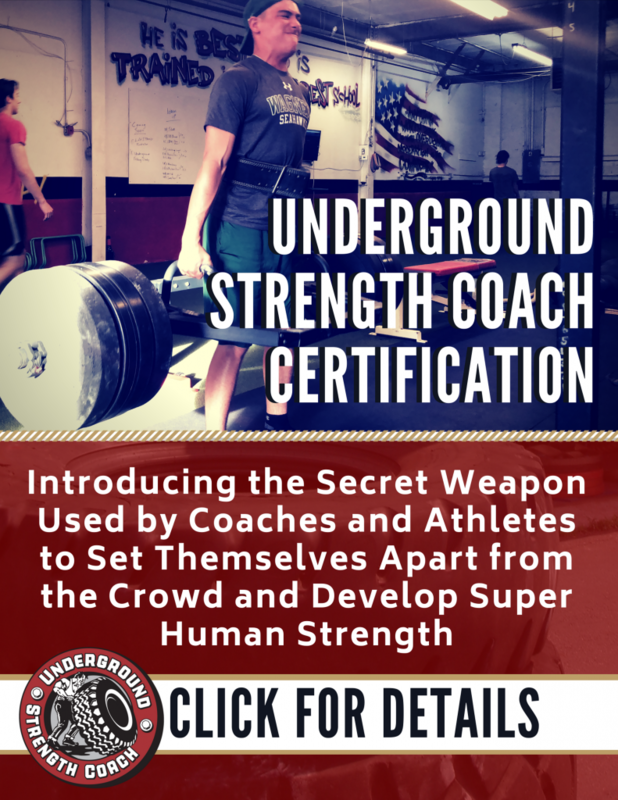 The Underground Strength Coach Certification & Mentorship will be an intensive week spent with me at The Underground Strength Gym of Manasquan & Scotch Plains, NJ. We will cover EVERYTHING and I do mean EVERYTHING! From coaching to business, from lifestyle to finances, from Success Mindset & STRONG Life strategies to evolving as a Coach and growing your business to support you through a lifetime. We will train every day. 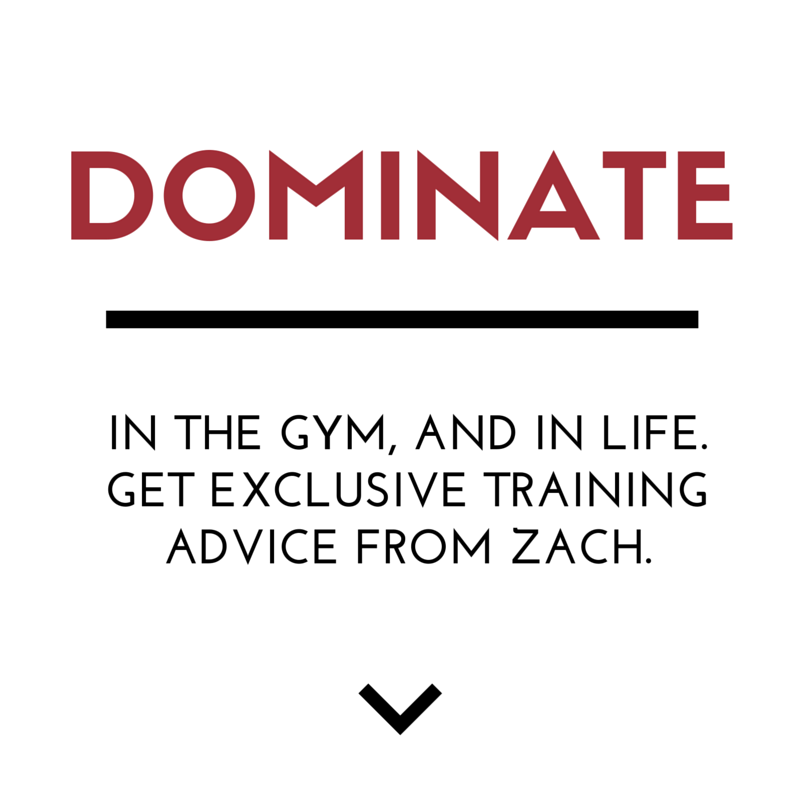 You'll get to learn why I am training the way I am training on the spot. These are experiences you just can NOT have during a weekend cert or through an online course. A weekend simply can not do justice to learning my training system, let alone learning how to take my 30 years of experience and applying them to your own life! Want to spend a full week of training, coaching & learning with me, experiencing every facet of The Underground from A - Z. Experience first hand EXACTLY how I run The Underground Strength Gym, from training new athletes to advanced athletes. From training adults to youth athletes. From understanding the mindset required for Success & handling the tough times that come from being a Coach. You want to immerse yourself into a proven training system that has been building dominant athletes & changing lives since 2002. You will be with me every day of an entire week as you train with us, learn from my coaching and get a deep, intensive understanding of how to plug & play The Underground Strength System into your training & coaching. You will receive a lifetime of support through our private FB group, so you'll be connected with me at any time you need. Have direct access to me during our week together so you can ask training & business questions as you wish! We will cover ALL aspects of the Strength & Conditioning Businesses; from training to coaching, from business to lifestyle, from mindset to planning your future, this is the MOST powerful experience I have offered to anyone and now the opportunity is YOURS! Your success as a Coach is greatly in relation to how much you invest in yourself. The USC Cert & Mentorship is created so you this one week can and WILL change the rest of your life. * You can NOT grow to your true potential only by consuming information from the internet. NOTHING is more powerful than real world, in person experiences at this level of immersion. Your Full Schedule & Bonus Materials will be emailed to you after registration is complete. Looking forward to Crushing this Week and seeing you soon! Hi Zach, my name is Shirlian Diaz, I’m SO interest in this certification because it’s exactly what I need and what I’m looking for. Now my question is are you going to repeat this deal any soon? Because I doubt I’ll be able to book a plane ticket with this short of time and then if you’re answer is no, I’ll do the impossible to make it.